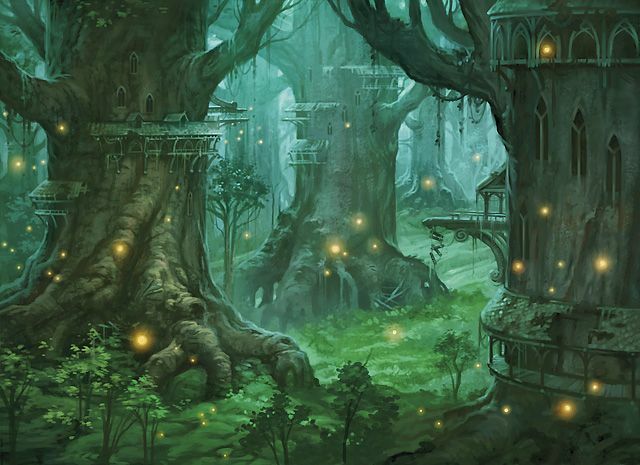 To the South of Avalon lies the Elven capital of Woodhearst. 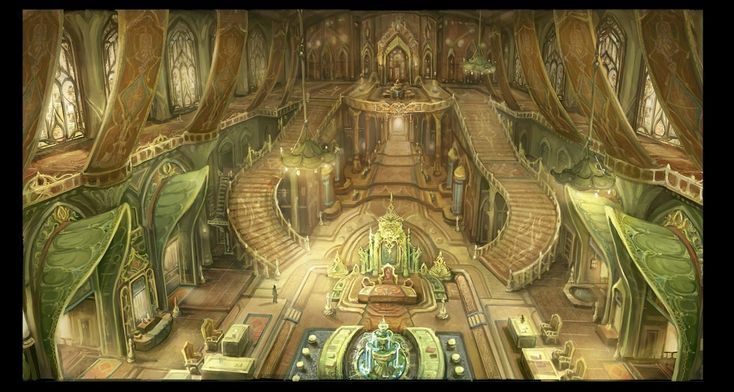 The High Elves reside, ruled by Lord Dolanaar. The Elven people of this beautiful land mostly keep to themselves, rarely allowing visitors from the outside in, as they believe tradition and order are the most important aspects of a prosperous land. 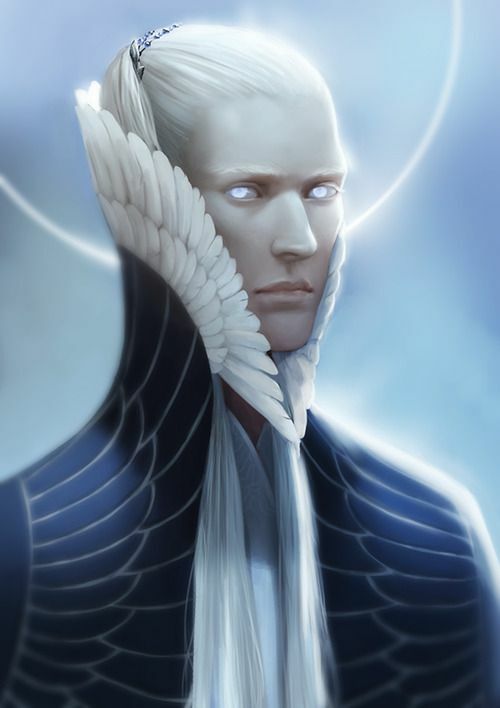 Lord Dolanaar is a fair King, wise and powerful in the arts of Magic, compassionate and understanding. However, once crossed, he is a man to be feared as he is not opposed to 'cleansing' those who do. Woodhearst is currently without a Queen, do to Dolanaar's wife's passing. Instead of allowing himself and his land to fall into a depression, he presses on ever forward, uniting the people in celebration of the Queens life, rather than wallowing in her passing. One of the most talked about items in this Kingdom is the spat between the Elves and the Dwarves. The two races in these parts simply cannot stand one another, due to their immense differences in tradition and dealing with the outside world. Open conflicts between those who travel outside of Woodhearst and the Dwarven people occur on a semiregular basis on the roads. These confrontations can escalate quickly and are only ever resolved in death, as neither of the two races are ever willing to surrender to one another. The main city of Woodhearst is known as Elyfethyr. A wonderous place for any traveler to behold, it seems to be in constant celebration. The towns people sell their wares openly among one another, to not only show off their skills as tradesmen and women, but to fund their ability to continue their work. Some of the works that are done are sold to the outside world, but to purchase something of Elven make is not cheap by any means. The city is broken up into three districts: Residential, Business and Study. As this is where the people spend their time with their loved ones, the residential side of the city is well protected by powerful barrier magics. Elven children are seen here the most, as they are rare and only come about once in a great long while. The buildings seem to grow with the trees they are built into, changing to the occupants needs by simple magics and proper care. 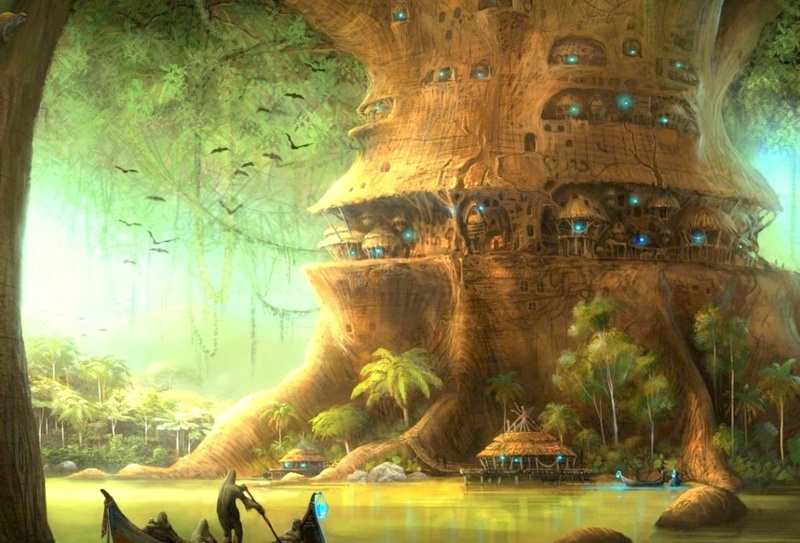 A few of the 'buildings' have been prepared and are regularly upkept for visitors into Woodhearst, but these living quarters are centered within the residential area so the Elven folk can keep a close eye on those who travel within their walls. The buisness district is just as it sounds: intended for buisness. Shops of all shapes and sizes liter the streets in this area, ranging from weapon shops to resturaunts. The list is endless. In the center of this district lies the building known as Farhaven, a place for those to go to find work outside of the walls of Woodhearst. Staffed by only a handful of people, the buisness accepts any willing person to preform the tasks given to them. Those who are successful in their endevors are rewarded handsomely. Built as a large hall, the study district is one massive learning annex. 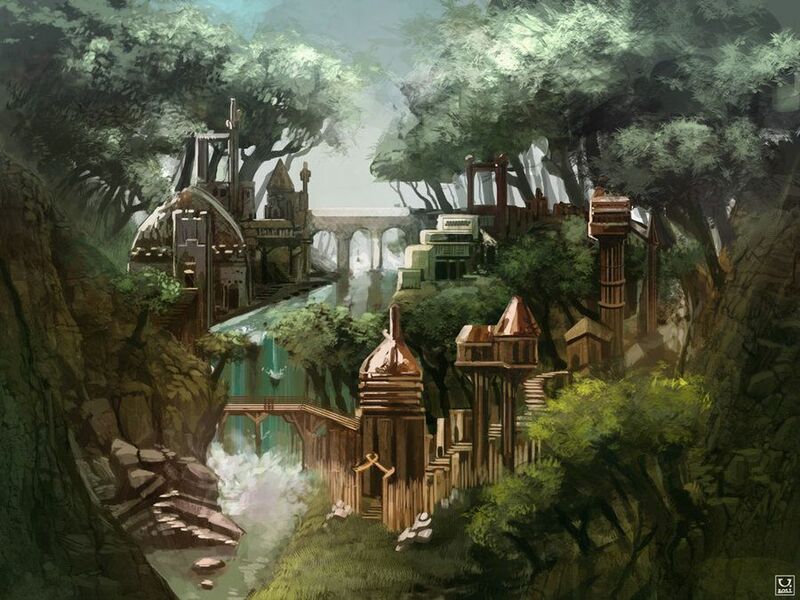 Offering everything from cooking to forge skills, this is an ideal place for young Elves of the Kingdom to come and learn what they are able for the trials in life ahead. Founded by the late Queen Lyriana, she believed that life skills were the corner stone to any who wished to venture not only in their own rich culture, but to the lands beyond their boarders.